Instead of a mad rush for Worldwide Developer Conference tickets this year, Apple is conducting a lottery. Apple plans to notify lottery winners today so they can buy their tickets, but to have a chance you need to register by 10 AM pacific time (1 PM eastern time) today. WWDC is Apple's annual event where third-party developers meet with the company's product and software engineers, learn how to code for OS X and iOS, and get a sneak peek at what's in store for the Mac, iPhone and iPad operating systems. In previous years, all 5,000 tickets for WWDC have sold out in seconds. This year, Apple chose to conduct a lottery where potential attendees had a few days to sign up for the chance to buy their ticket. Those that win the lottery have until April 14 to complete their purchase. WWDC 2014 is scheduled to run from June 2 through June 6 at San Francisco's Moscone West Convention Center. Tickets are priced at US$1,599 each and aren't transferable. 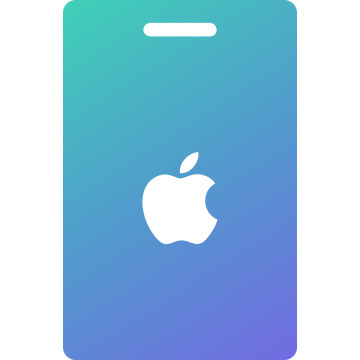 To sign up for the ticket lottery you need to have been a current member of Apple's Apple's iOS Developer Program, iOS Developer Enterprise Program, or Mac Developer Program as of April 3. You can sign up for the ticket lottery at Apple's developer website. May the odds ever be in your favor.